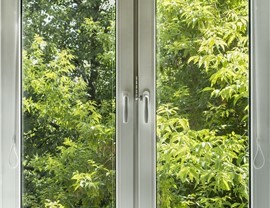 No matter which room needs lighting and ventilation, we can find the ideal casement window for your home. 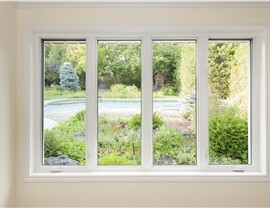 If you’re looking for a window style that offers incredible versatility, look no further. 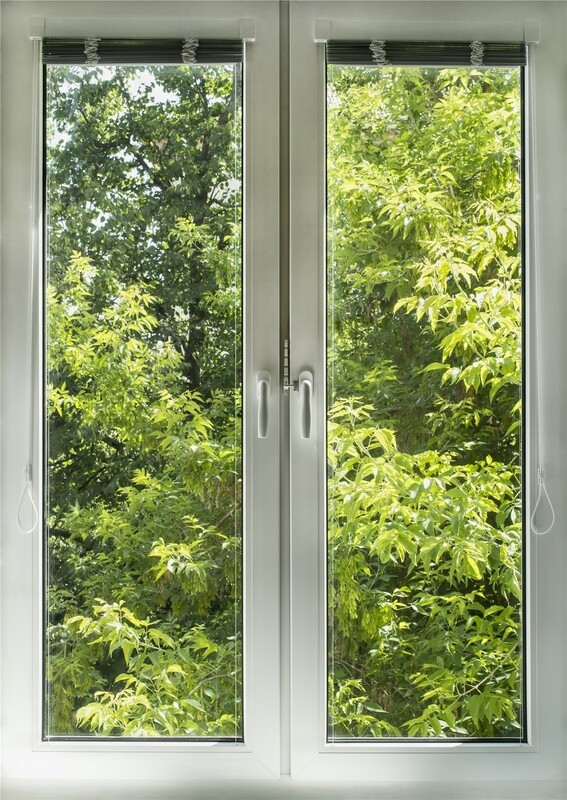 With casement windows, you have a lot of control as far as the direction they can open, the method you can use to open them, and where in your home they can be installed. All of these options make them the perfect solution for a variety of rooms. While the choices might seem overwhelming, Mad City Windows is here to help you make the right decisions based on your needs. According to the Top 500 Remodelers list, we’ve been the Number 1 remodeler in Wisconsin for eight years running! 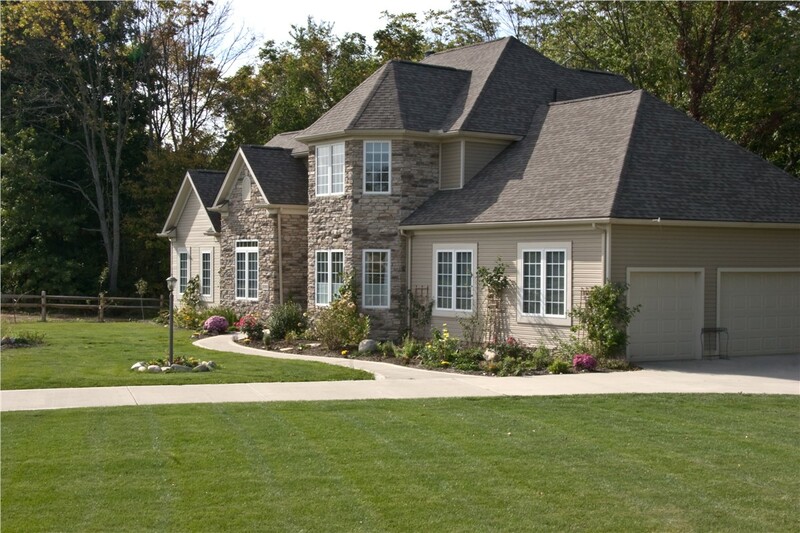 When it comes to replacement windows, you can trust that your satisfaction is our top priority. Perfect for hard-to-reach spaces, such as bathrooms, laundry rooms, etc. 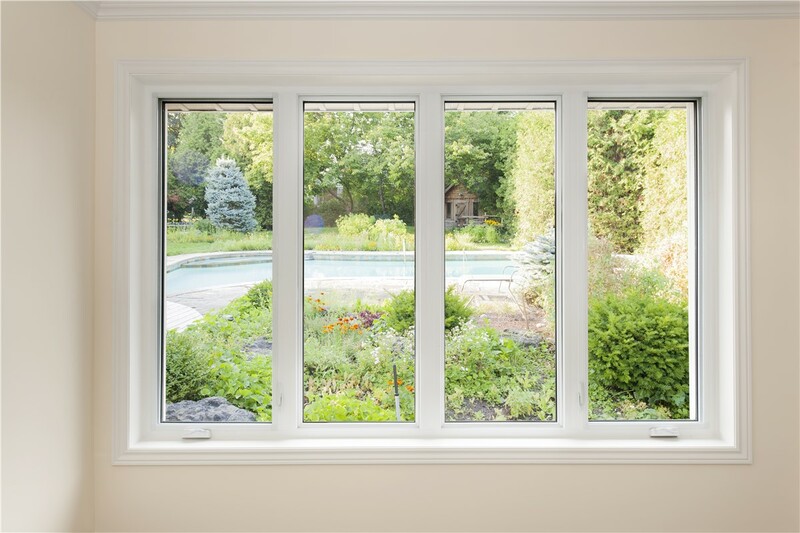 Whether you want to install a casement window above your kitchen sink or in your basement, our replacement window experts are here to help you achieve your goals. To find out more about the affordability of our premium products and our customer-oriented approach to service, we encourage you to fill out our online form, or call to speak with a Mad City representative today!